Most modern items can be split into those to invest in and also those to throw away, and furniture is no different. Some pieces of furniture are cool and on-trend for a couple of years and others are meant to be cherished for a couple of decades or more. However, here are some of our favourite classic pieces of furniture for your home. This kind of furniture not only provides excellent comfort but also adds greatly to the elegance of any room and home. 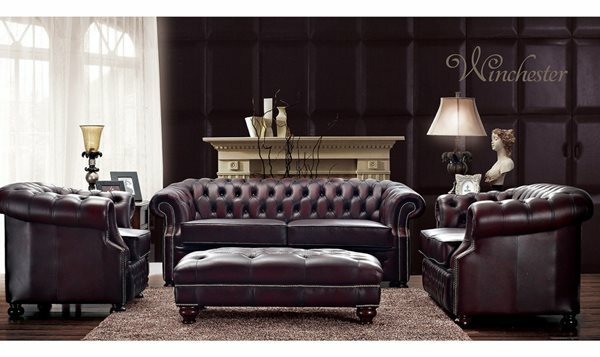 The beautiful leather bound Winchester Couch is something that can really impress and looks fantastic in most living rooms. The classic looking design of the couch and also the quality materials used in these items makes them comfortable and also attractive to look at. 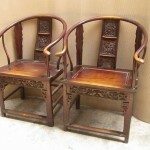 Of course, you can also add chairs and have the choice of 2-3 piece couches for your requirements. 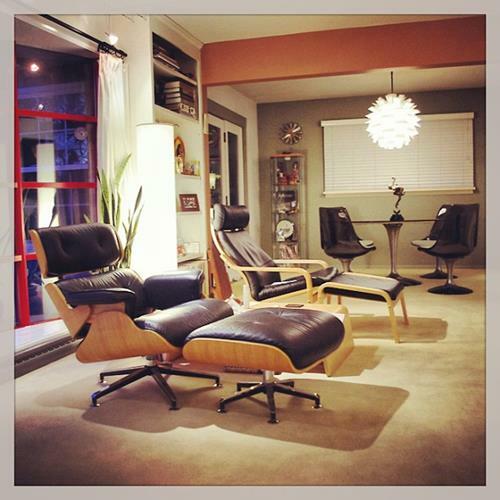 The classic Eames Chair is something of a wonder and a design classic, if you may ask us. The item looks fantastic and the curved walnut veneer wrapped around the leather really creates an impression of grandeur. Frankly the Eames chair is something of a masterpiece of modern design. 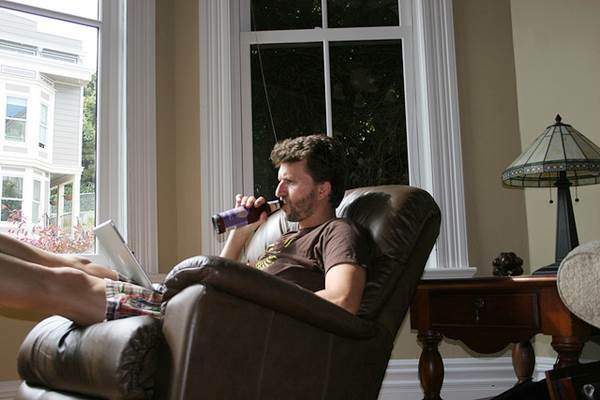 Sitting in it is also very enjoyable and you simply lie back and put your feet up on the stool for full enjoyment. 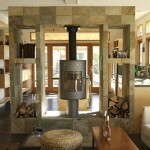 This all works together very well and looks just as part of the modern home as it did when first created in the 1950s. 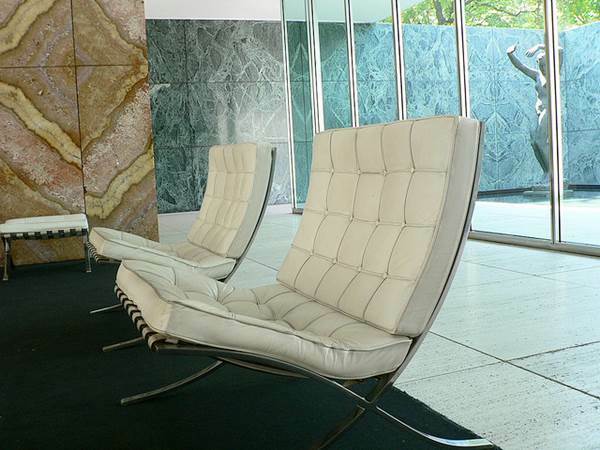 These items by Miles Van der Rohe is also a classic and comes in couch and chair styles. It’s one of those design classics that you see quite commonly and always have to remark on and is very influential in modern furniture. Many furniture shops stock both replicas of originals, as well as takes on the modern conceptualisation of the initial piece. Just like many of the other items here, the Barcelona chair can be considered as much art as a piece of furniture and unlike ikea items there’s no need for power tool hire for the job. This classic couch is just one of those things of beauty that everyone wants. 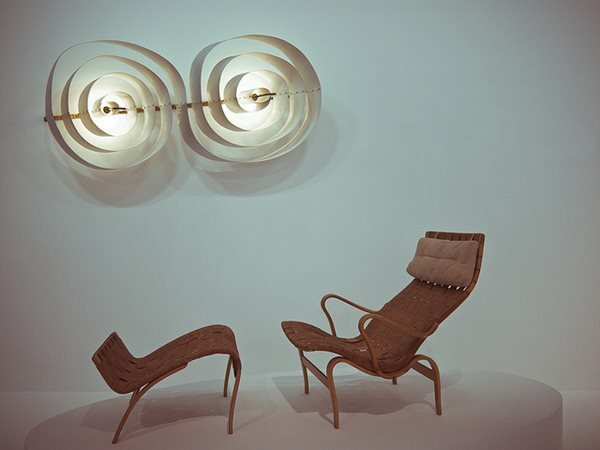 It’s the perfect lounge chair for lounging really and looks as good as it ever has. The mixture of aluminium and large leather is a wonderful contrast and works well in an aesthetic sense. Add to this the sheer comfort of such an item and you have a piece of furniture that is the envy of most people. 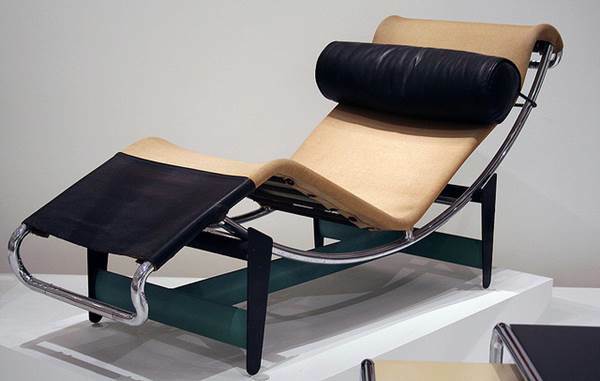 The modern day lazy boy owes itself to the Eames chair to an extent, though is one of those must own pieces of furniture that works so well in most homes. Look for a leather lazy boy in a good colour and when you find it, you’ll have something you can fall in love with for the next three decades and can spend many happy hours just lazing in – a truly wonderful piece of furniture for the modern home. 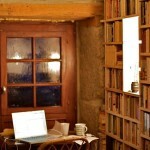 Stephen Ball writes articles on interior design and other areas and has worked in the area of blogging for five years. 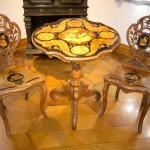 Classical furniture has really great significance in beautiful interior designing. 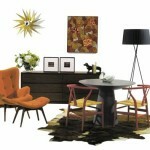 Eames and Barcelona chairs are my favorite, and I have a very pleasant experience with these designs.